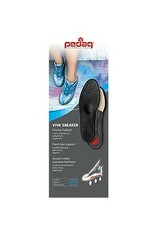 Ideal for walking barefoot, VIVA SNEAKER insoles are made with natural fibers and covered with absorbent cloth. 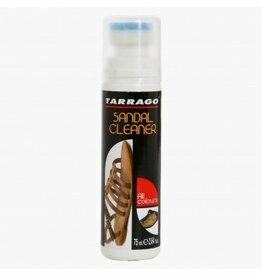 They ensure your feet stay dry and prevent odors. The cushion prevents shocks while supporting the arch and relieving heel and forefoot. They are manufactured in Germany using environmentally friendly processes. Hand washables. Should be aired after use.